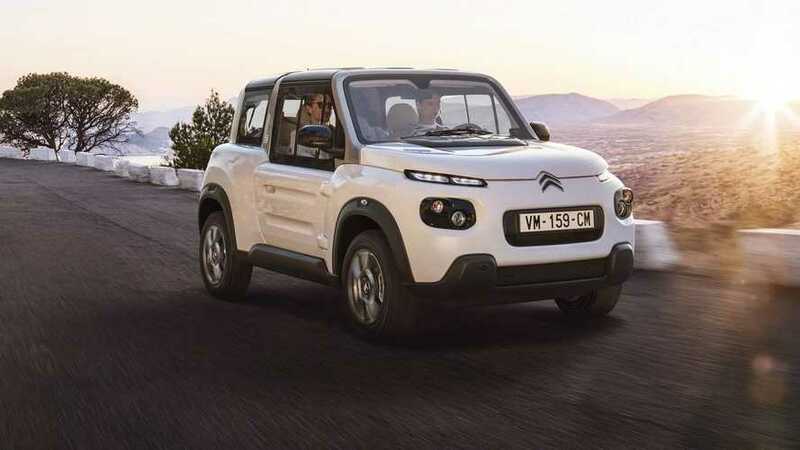 Peugeot & Citroën sold in 2018 just 8,053 electric cars. 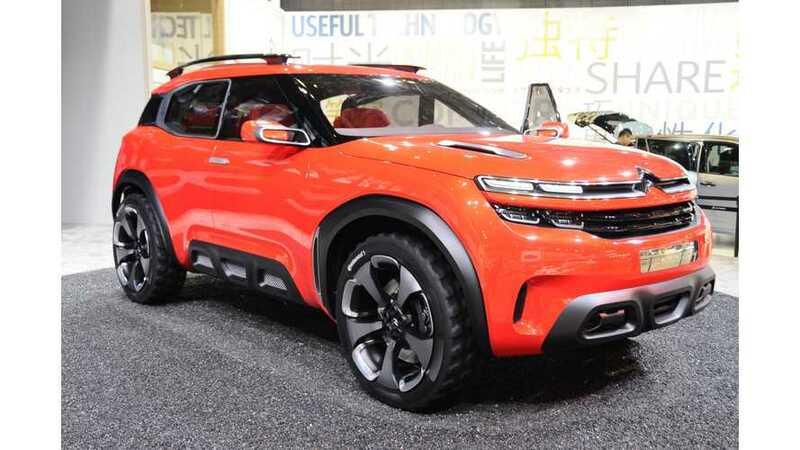 With new models coming, we should see much higher levels in the next two years. 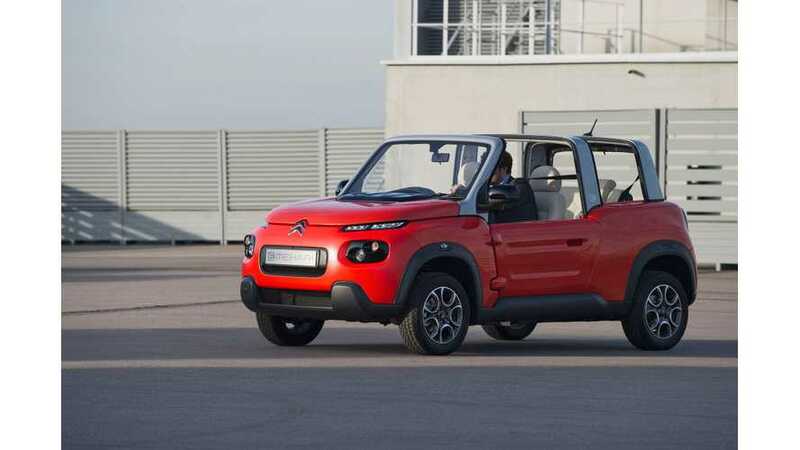 The fashion label Courrèges and Citroën are teaming up once again to create a chic take on the E-Mehari, but unlike the 2016 concept, this isn’t a one-off. 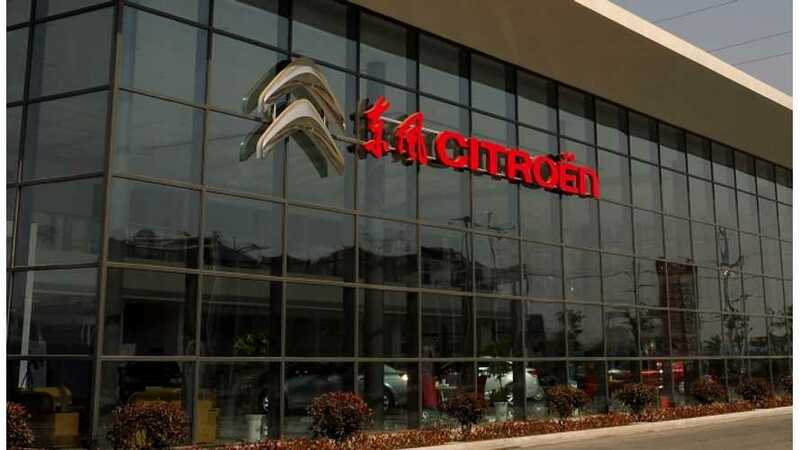 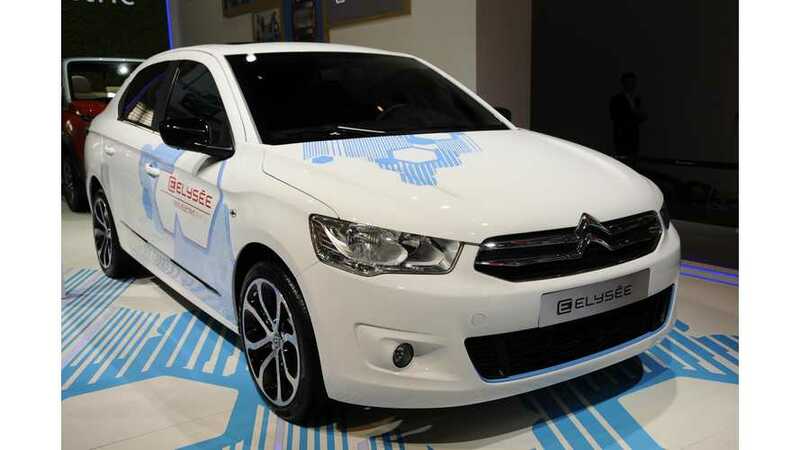 Citroën announced prior to the 2016 Beijing Motor Show (or Auto China) that a new all-electric E-Elysée car is scheduled for launch in China in 2017. 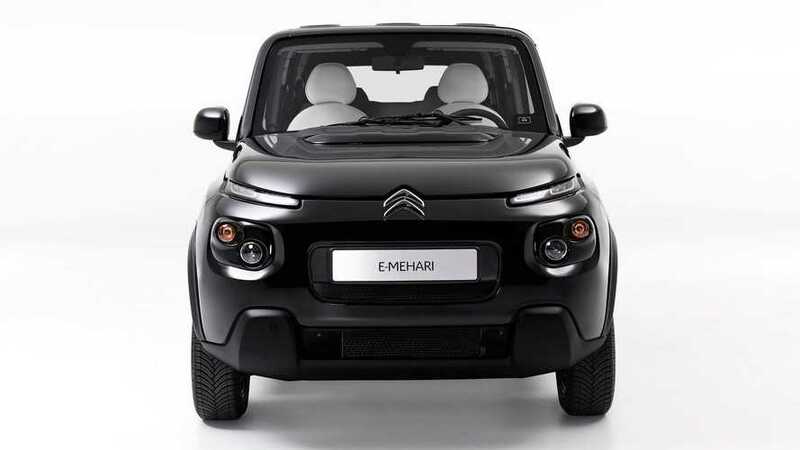 Citroën intends to produce around 1,000 E-Mehari annually and opened its order book in France. 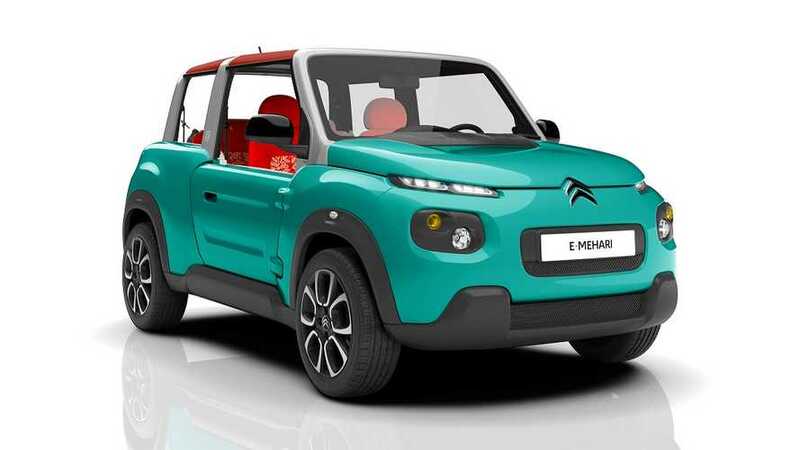 Citroën E-Mehari debuts this month in Geneva, check out the first look at the all-electric Citroën here. 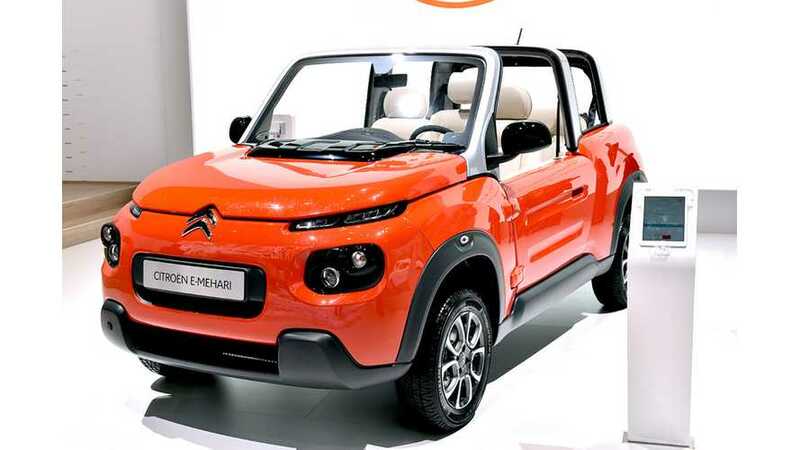 At the 2015 Frankfurt Motor Show, Citroën probably will present its new electric concept car e-Mehari.